Looking for a great vehicle for the family? 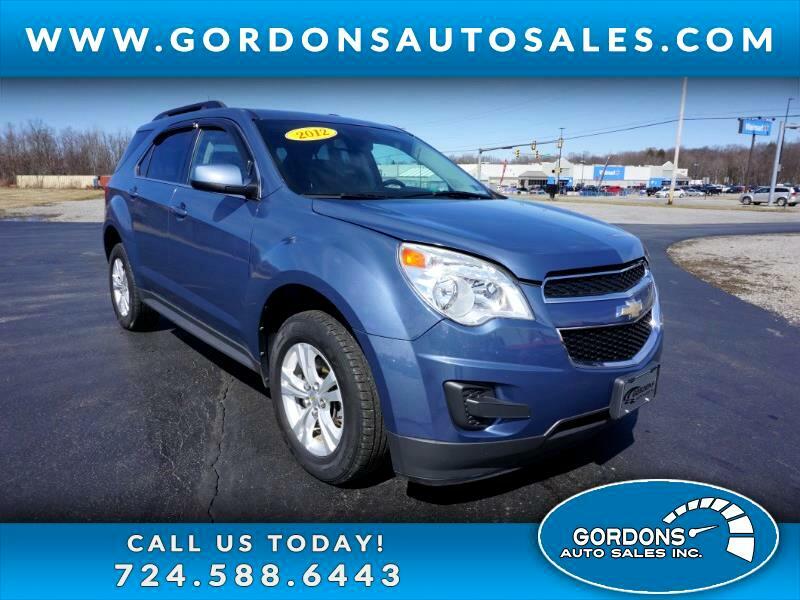 Then I encourage you to check out this, 2012 Chevy Equinox, which features AWD. The 2012 Equinox comes standard with 17-inch aluminum wheels, 60/40 split rear seat and XM satellite radio. Bluetooth connectivity, premium cloth seating. This one also includes a tow package, power windows/locks/mirrors/seat, and vehicle stability control. Now that we have you impressed...set your appointment with us today or apply for our immediate credit approval.